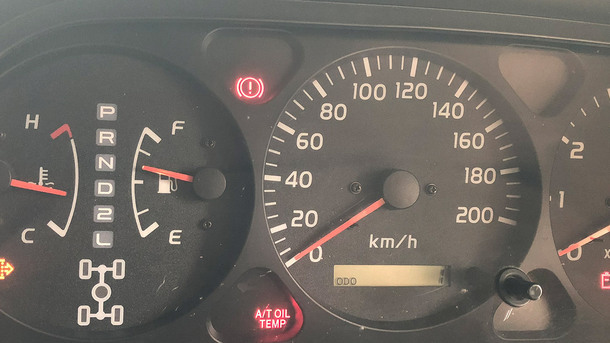 Recently we were notified that one of our service guests had reached an incredible milestone in his 2002 Toyota Prado VXI, which only proved our belief that the Prado is one of the toughest and reliable 4x4s in the market. 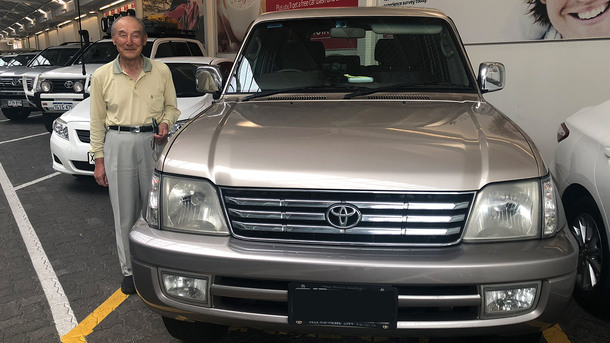 Yong Won purchased the Prado pre-owned in 2006 and relocated to Adelaide in 2012. 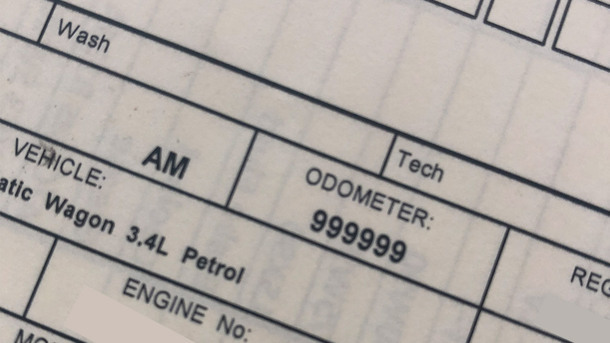 His Prado has been an important part of Yong’s everyday life, acting as his ‘moving office’ and recently it reached an incredible milestone of 1,000,000km! 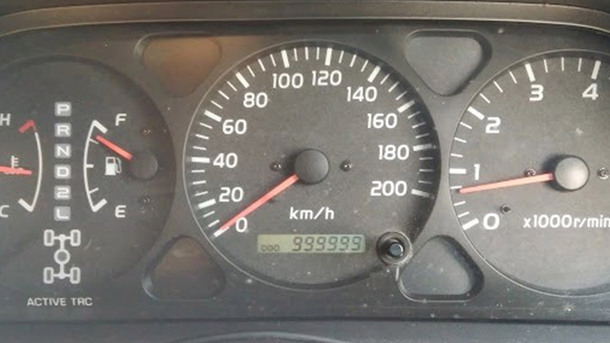 As an odometer is not programmed to click over past 1,000,000km, Yong brought his Prado into CMI Toyota to have a general check over and reset the odometer to zero – not before we captured a few photos to mark this unique milestone of course! As a special gift, the CMI Toyota team presented Yong with a CMI Toyota merchandise pack including a CMI Toyota duffle bag, jacket, drink cooler bottle, travel cup and key ring, plus his next service free of charge to help celebrate. We wish Yong many more happy and safe years behind the wheel of his Prado – we can’t wait to see how many more kilometres he racks up in his tough 4x4, with another trip to Melbourne planned in the coming weeks!